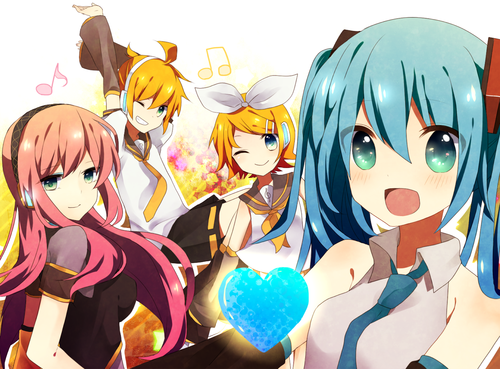 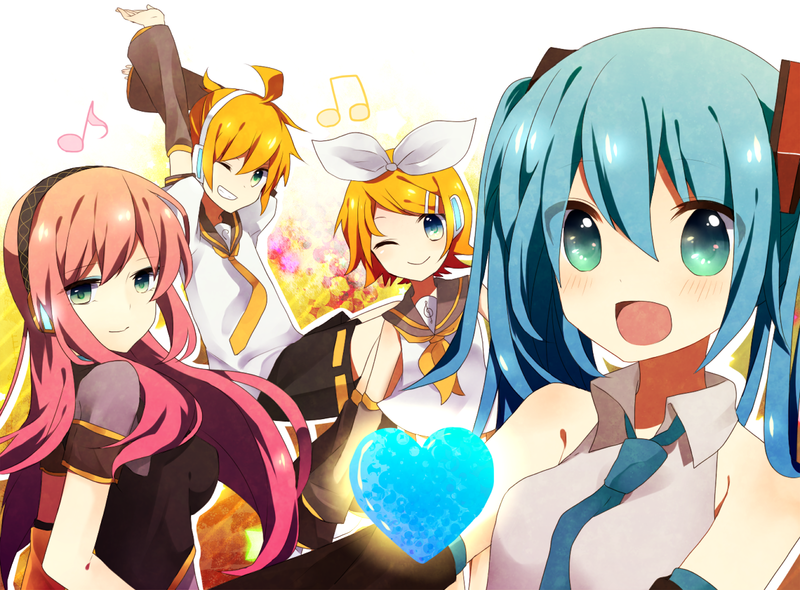 vocaloid. . HD Wallpaper and background images in the chrie♥ club tagged: anime hatsune miku megurine luka kagamine len & rin vocaloid.